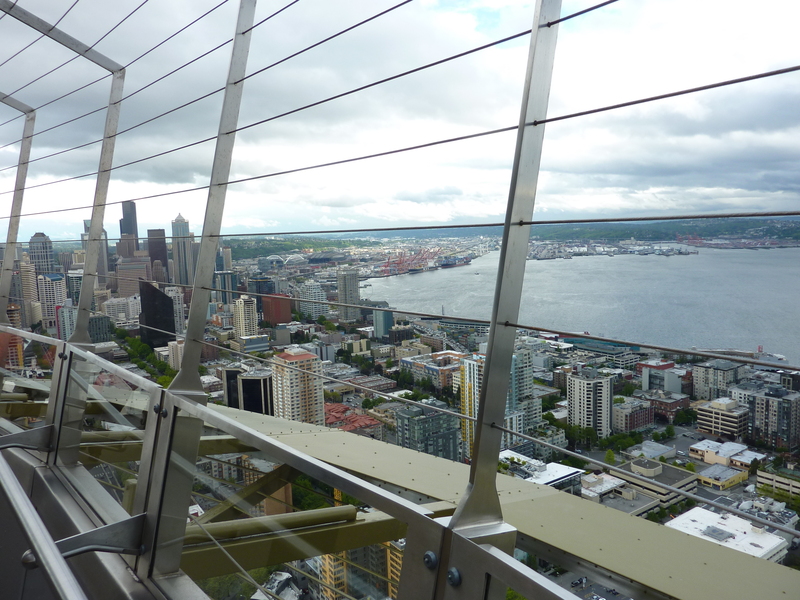 For my friends, a few photos from a recent day in Seattle with my son. 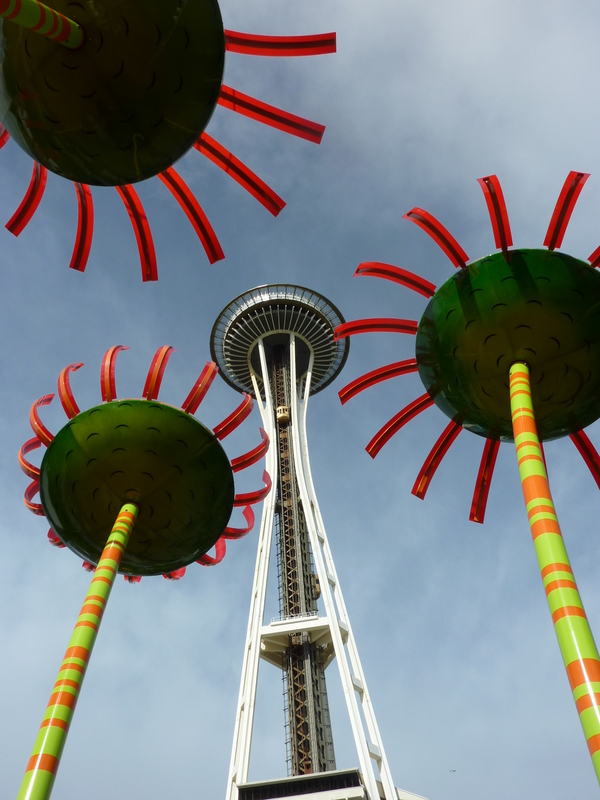 Here’s our iconic Space Needle with some native wildflowers in bloom. 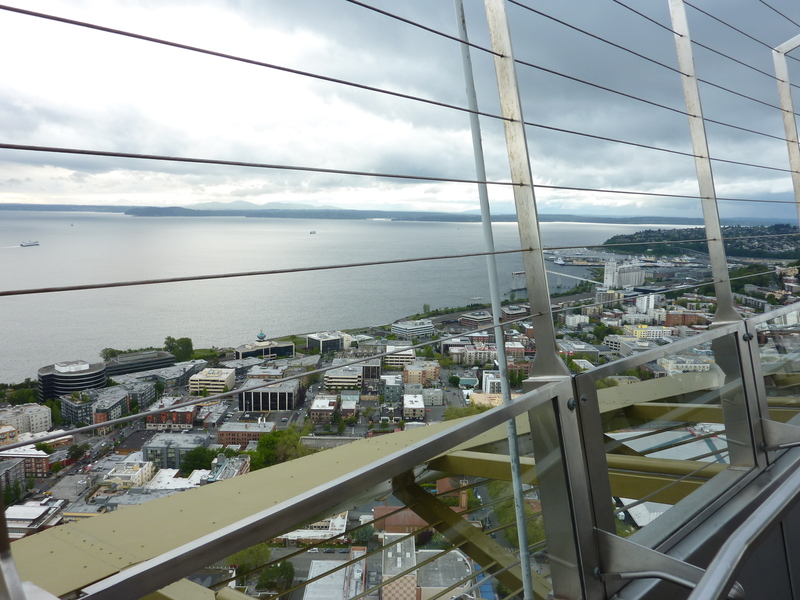 Lovely views from the top of the Needle of Elliot Bay and downtown. Only an hour before this there was a tempest. We had taken the Monorail to Westlake Center, with the plan to walk through the Pike Place Market and down to Ivar’s on the waterfront for lunch (they make the best fish and chips), but the clouds were dark and moving fast so we stayed put and ended up having a really wonderful lunch, with a view, at The Athenian Inn. The oysters were delicious! Here are some photos from the Pacific Science Center exhibit “SPY: The Secret World of Espionage”, which was the main attraction for myself and my son. 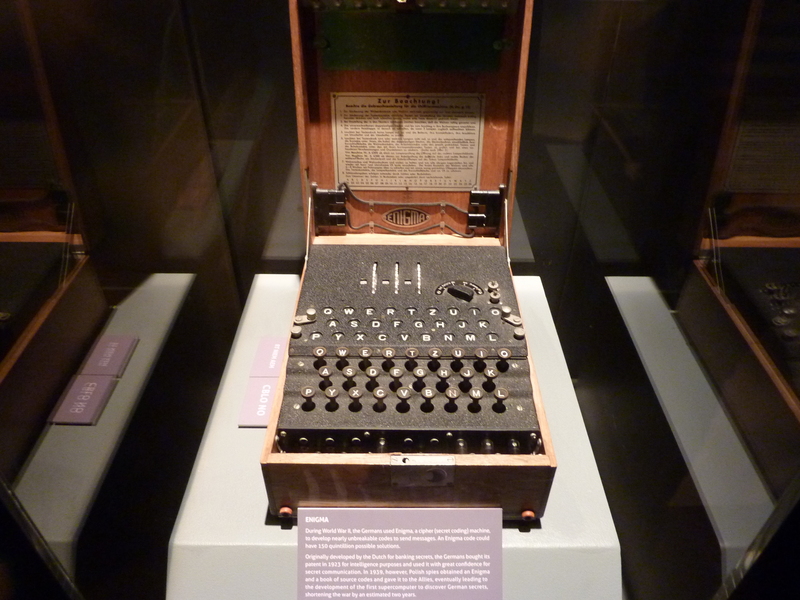 This photo is of a cipher machine, for sending and decoding secret messages, like the one that was taken from the Albertina crash site in Ndola. 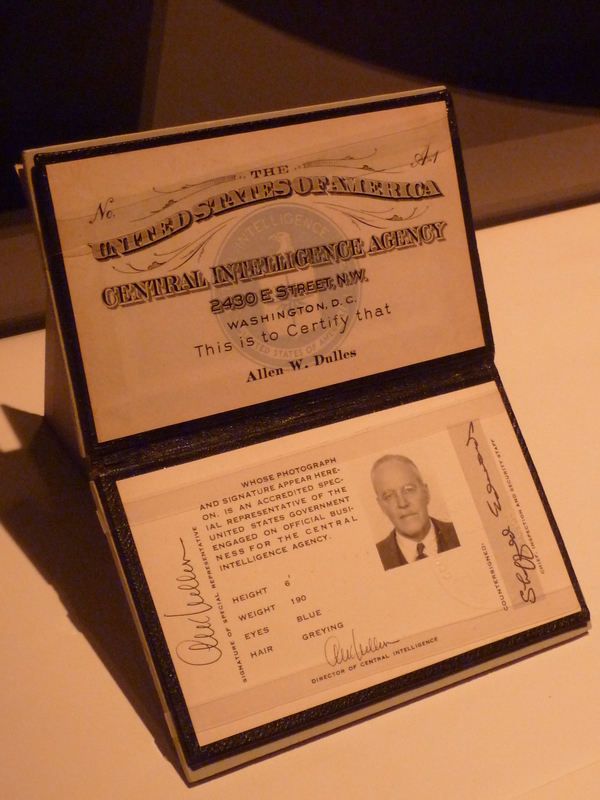 Here is the identification card of Allen Dulles, who was C.I.A. 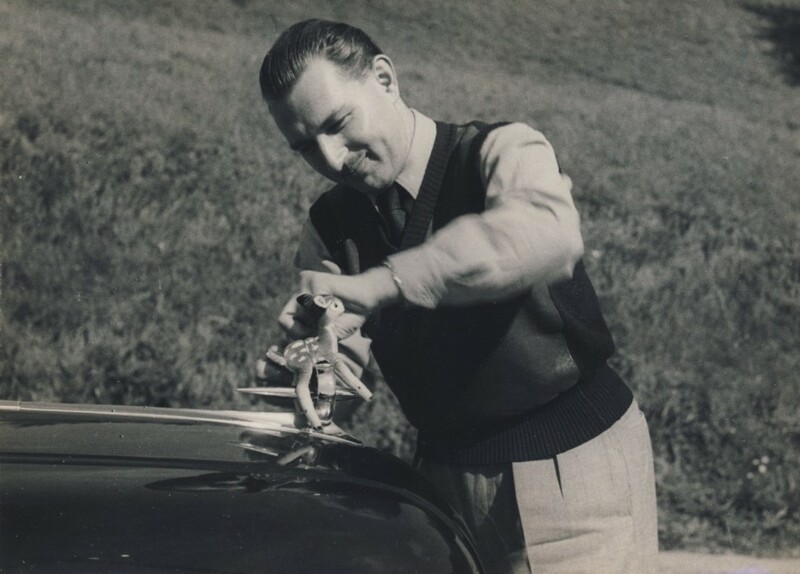 Director from 1953 until November 29, 1961. 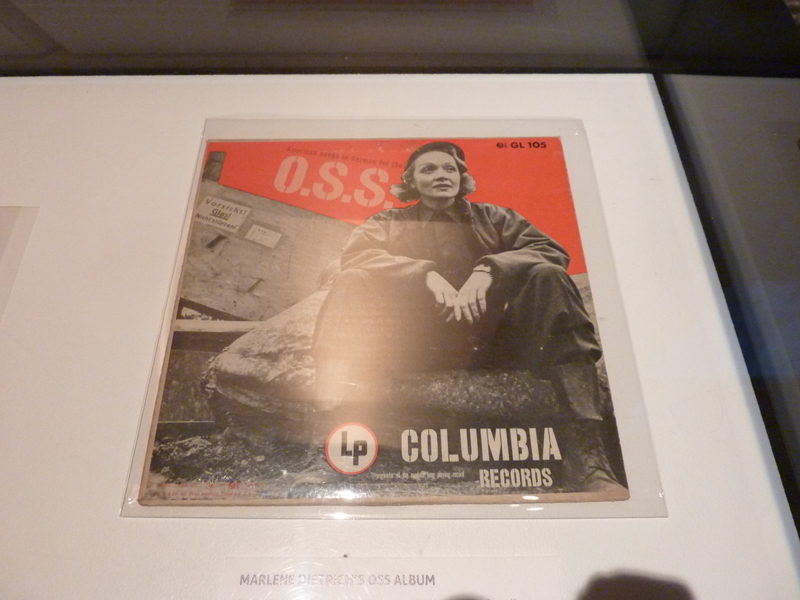 Marlene Dietrich sings for the OSS! 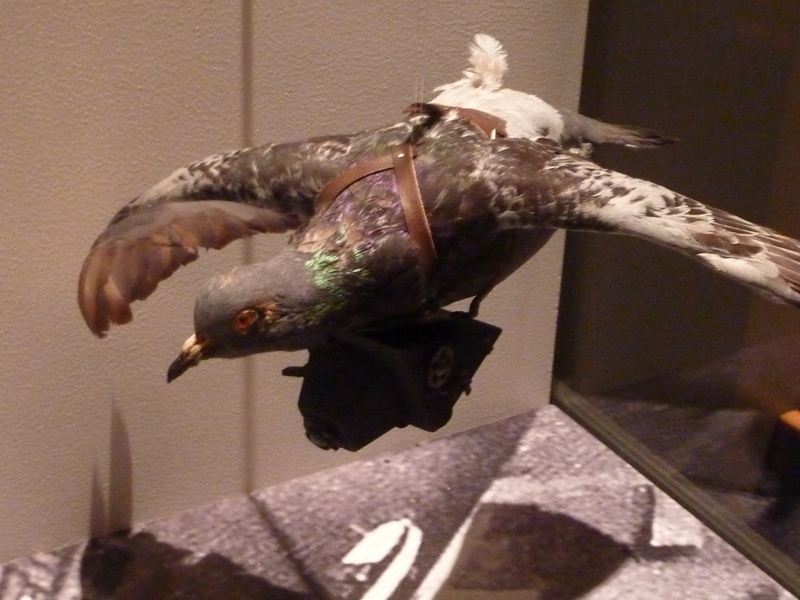 The original Drone – spy pigeons! The camera and harness is just unbelievable. 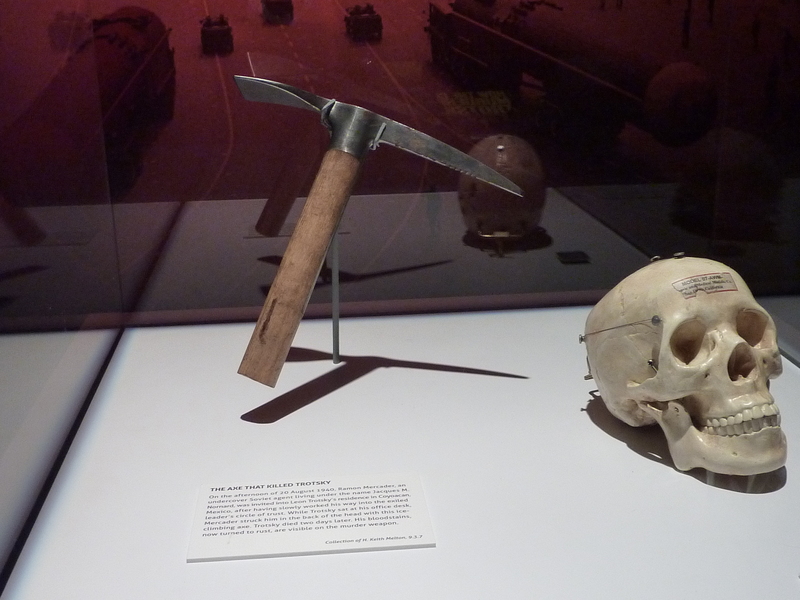 There was so much to see at this exhibit, but the best part was getting up close to the pickaxe that was used to killed Leon Trostky – it must be seen in person to be appreciated. 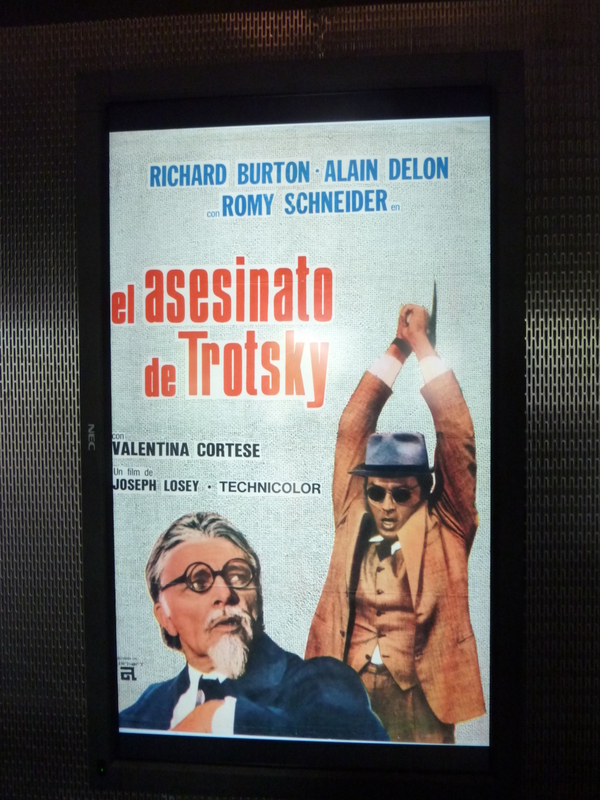 That is not Trotsky’s skull, by the way. This entry was posted in Uncategorized and tagged Allen Dulles, CIA, Leon Trotsky, Marlene Dietrich, OSS, Pacific Science Center, Seattle, Spies on May 13, 2014 by fabryhistory.